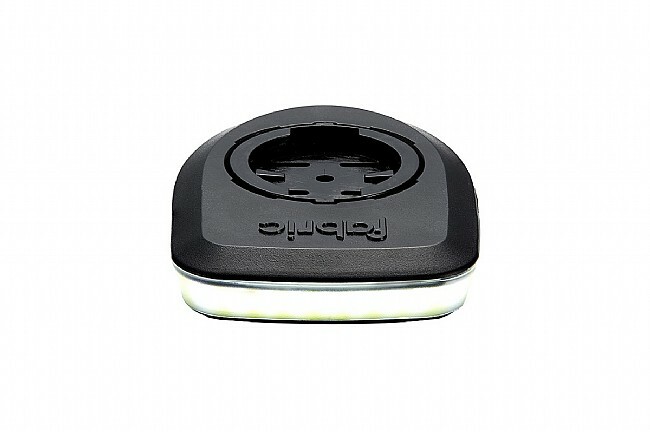 The Lumaray GPS Mount Light helps clean up your cockpit by functioning as both a front light and a mount for Garmin and other quarter-turn mounting bike computers. 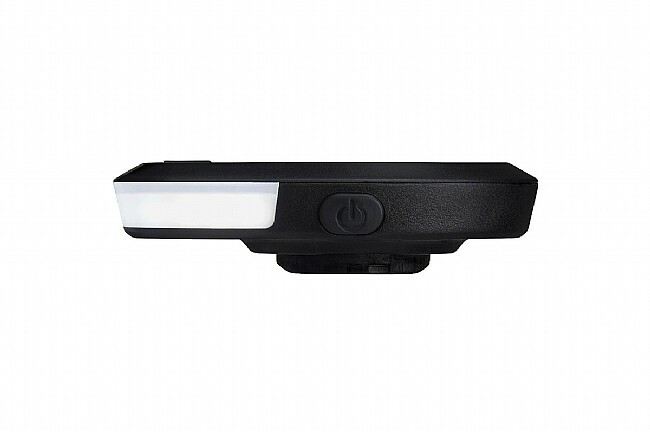 The wrap-around 30 lumen COB LEDs offer 270° visibility, 7 hours of flash time, 7.5 hours of low light, 3.5 hours of medium light, and 2 hours of maximum illumination. Wrap-around 30 lumen COB LEDs. I purchased this solely for visibility purposes, this is perfect! Added bonus as previous reviewer indicated is that it cleans up the cockpit. 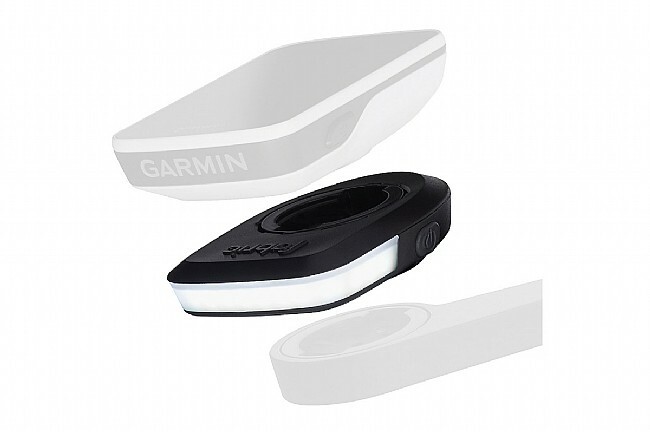 The design is spot on, but ultimately it doesn't have enough lumens to be worthwhile on the majority of rides. In the dark, I was lighting up the area between the handlebars and around my front tire - nothing out in front. But I didn't think it could replace a traditional headlight. I primarily wanted it for day riding, using the strobe to make myself more visible to oncoming traffic. I think it did the trick in low lightsunset, but during the day, again, I don't think it was bright enough to make the desired difference. Here's hoping they can keep the same form factor but double or triple the lumens. This light has a great design. Im surprised I dont see more lights similar to this. The output is very low and does not light the road at all. It is simply a blinker. If it had more lumens it would be my go to, but currently its sitting in my parts box. Great light for really ,- the daytime. And the fit under you wahoo or Garmin is great. Nice clean design. The wraparound led does a good job on the sides too for being noticed. Only thing the charge port is a little recessed, be sure you have a slim enough charger to get in to it.